Prince: Please introduce yourself and tell us what you do? MD: Give thanks Nephew! 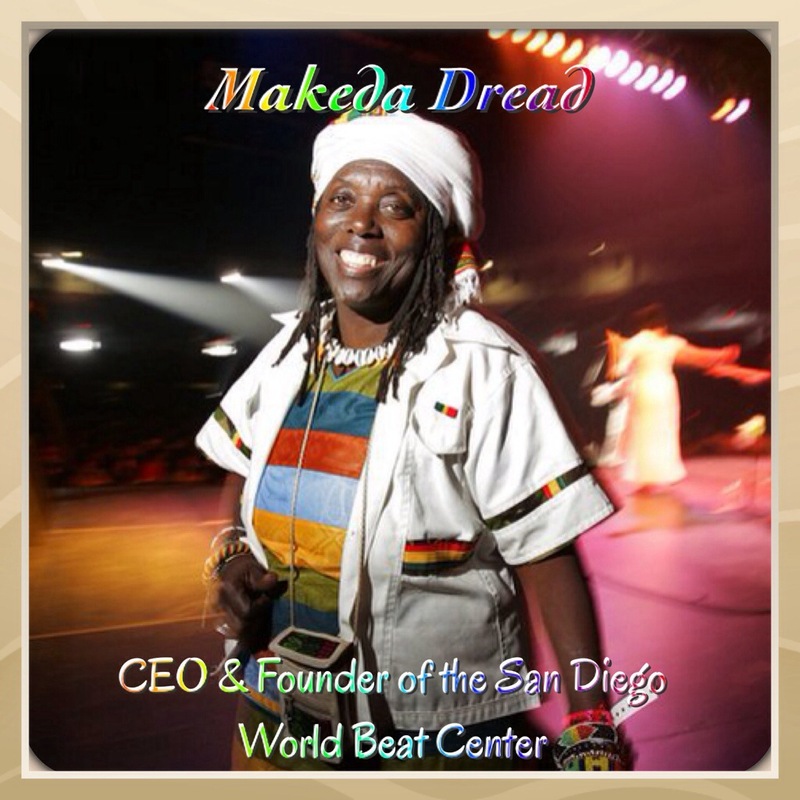 My name is Makeda Dread Cheatom and I am the Executive Director of the World Beat Cultural Center in Balboa Park, San Diego. 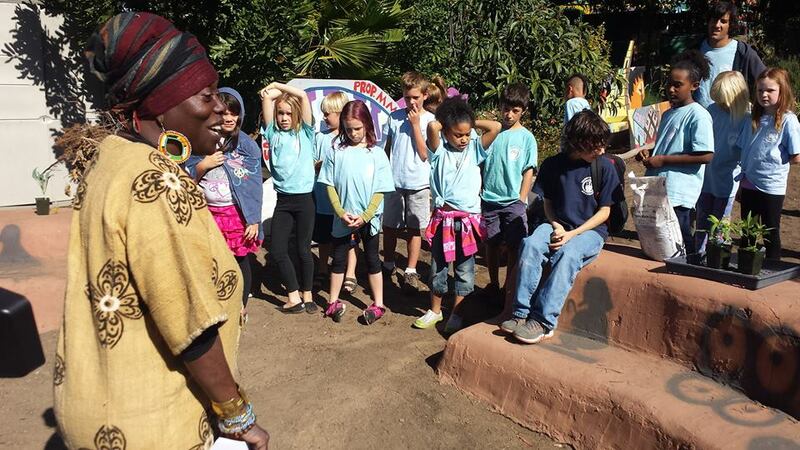 It was founded about 20 years ago, and what we do here is bring the aboriginal African presence in San Diego, Ca. We honor the refugees and the people that came to this country and made this country for what it is which we have a large amount of African refugees. But mainly we use music, dance/art, and culture as our weapon for world peace. 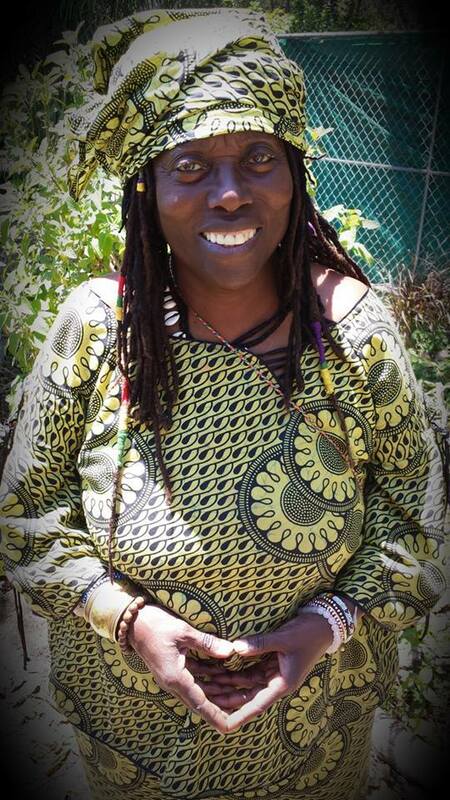 We have been bringing speakers like Dr. Kabba Hiawatha Kamene, from Hidden Colors 1 & 2, and the African experience to San Diego, Ca. Prince: Thank you. Now tell me about your humble beginnings. 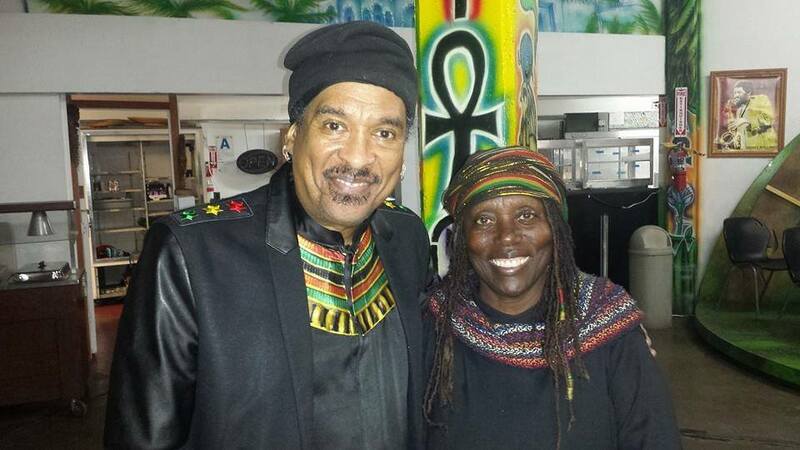 I personally know you not just as my aunt but as the ambassador of World Culture and Reggae in San Diego. So please share with my audience of how you first got started—promoting reggae concerts in San Diego—and maybe share with us the first time that you fell in love with Reggae. MD: Well it first started when I was kid. I wanted to get out of the “ghetto”–my community– and bring back something that was really positive. Prince: So where were you born? MD: I was raised in San Diego from 3 months old but I was born in Texas; and I don’t know nothing about it (laughing) Anyways, while I was growing up in San Diego there was a lot of racism. MD: Oh yeah! My father was in the Air force and my mother was a maid. So when we got stationed in San Diego during the war (WWII)—like 1943—it was because it was a military town. And how racism got started here was when a lot of European Americans from the South brought their racism to San Diego as police officers or as businessmen; after they served the Marines and/or the Navy. This made it really difficult for Black people and Mexicans. But with Black people they use to beat on us, or arrest you if you went to a white neighborhood. So I was determined to make a change in this city. San Diego is still a conservative town—and it’s getting better—but I think now, with all the African immigrants and immigrants around the world, San Diego has become an international city. That’s why my cultural center is so important at this time so we can celebrate diversity. MD: Well it was after I had my vegetarian restaurant called the “The Prophet,” which was the first vegetarian restaurant in San Diego back in 1971. Everybody ate at my restaurant even the Beatles. I remember George Harrison, was mad at me because I would not let him smoke in the restaurant (smiling)—and he was a hard Christian at the time. 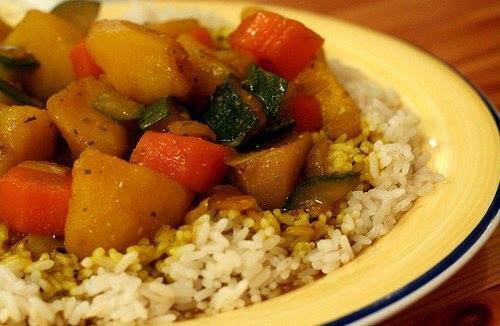 Anyways, I was in the whole vegetarian and health scene especially as the first black person in the vegetarian scene. But then I met Bob Marley. 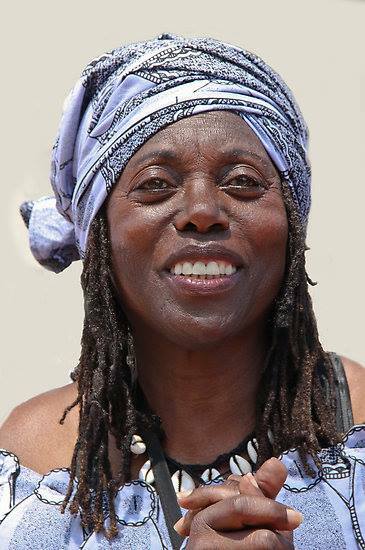 At that time I was more an activist because of the way the town [San Diego] had treated me, but once I met Bob Marley I started to change my view to peace and love. He sung about Black consciousness and dreadlocks. 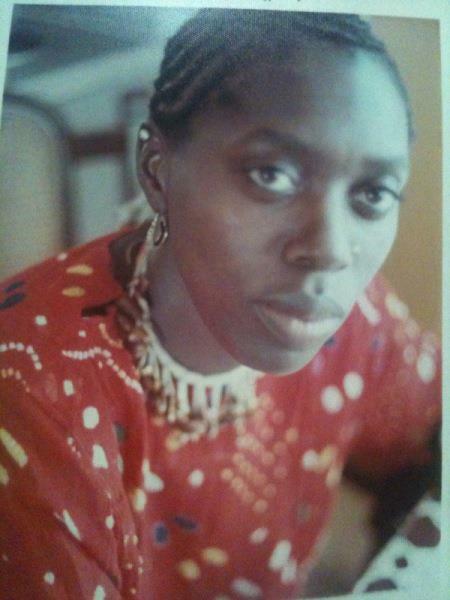 At that time I had braids but when I met Bob Marley I immediately changed it to dreads–and I’m still dreading (laughing). So when I met Bob Marley, he was the nicest and most kindest person I have met. 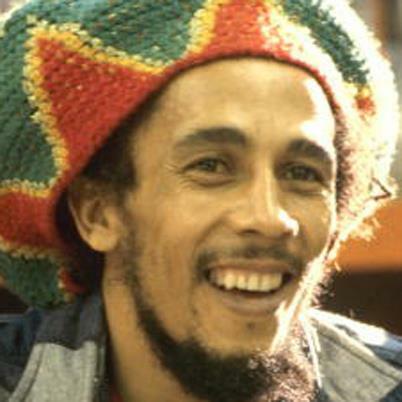 And Bob Marley, was a very short individual. (laughing) He seemed so tall when you look on TV, but he wasn’t (laughing). I followed him around and I got close to his mother Cedilla Booker; which she adopted me. Bob Marley was an incredible giving person. I remembered that I talked to Bob before he died because I wanted to bring him here where it was warm. Steve McQueen went to clinic in Mexico and they called me to have everything prepared for his arrival—so I had everything prepared. I remembered telling Bob to not take any more chemotherapy—and he too told me that he didn’t want to take anymore chemotherapy. And the last thing that I did for him was a send test to him so he can come to the clinic in Mexico, but Bob told me that he didn’t get it. So everybody was in his hotel room, people were charging under his name, and he was just really done. Then the next thing I know Bob went to Germany—cold Germany—and I was like man you should’ve come with me so we can eat mangos and papayas together (laughing); but unfortunately he passed away. 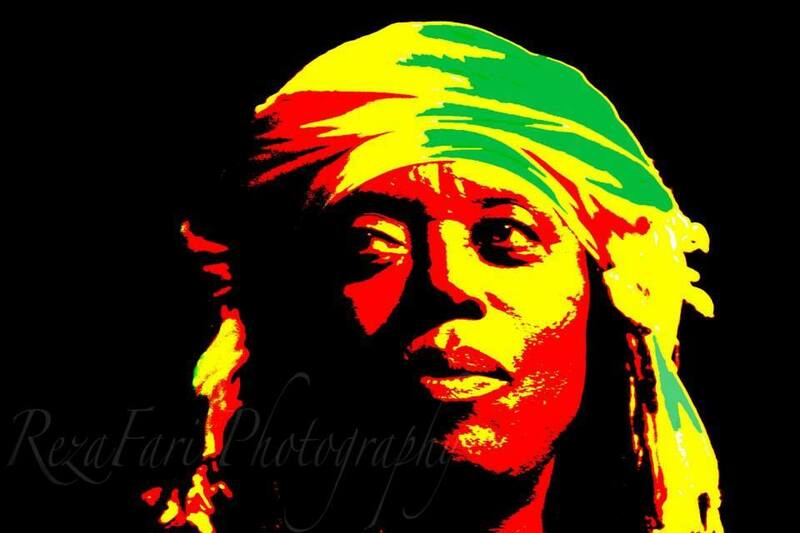 After he passed, I started a legendary concert called “Bob Marley Day” which has been going for 33 years. So I produced Bob Marley, Peter Tosh [for the last time before he got killed], Gregory Isaac, Yellow Man, Steel Pulse, Third World artists, etc. 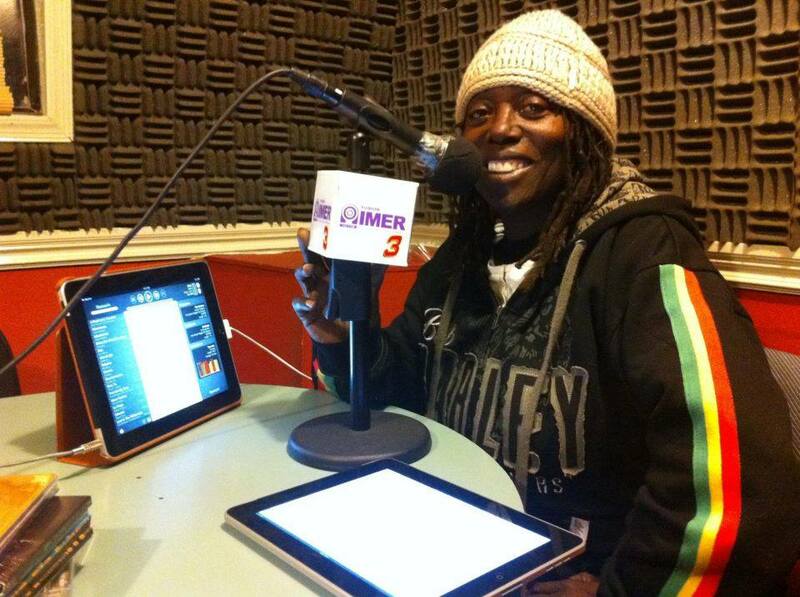 Everybody who is in Reggae music, the World Beat Center has been there to showcase their talent to this town. It’s because I have all these type of stories and knowledge from these artists, that I changed the concert’s name from “Bob Marley Day” to the “Tribute to the Reggae Legends”; because there are so much music from these legends that are dying now. Right now the popularity is White Reggae or “Watered Down” Reggae. They are singing about smoking weed, drinking, partying, and beach parties–which is not Reggae. 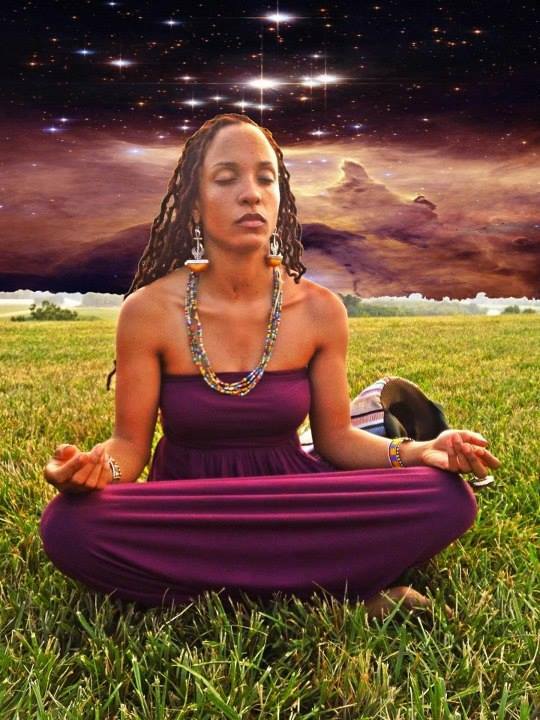 It’s about spiritual liberation, conscious awareness, love, and starting positive movements. And unfortunately this type of Reggae is become less and less popular in today’s music. So we have to save Reggae music and save all black music. Prince: Wow! That was very interesting! Now let’s fast forward to today. Let’s talk about the World Beat Center, which I am sure you already talked about. Tell me the actual story behind it and why was it important for you to build it here in San Diego. MD: Well like I said before, we have been receiving speakers from the East Coast like Dr. Kabba Hiawatha Kamene from Hidden Colors 1 & 2, Dr. Umar Johnson a black psychologist who was also from Hidden Colors 1 & 2, etc. and all of them have said that there is nothing like this, no cultural center, back East. So really, the World Beat Center was something that was needed for ourselves: to tell the world that Africans have been present in the Americas from the beginning; and to tell the world that Africa is the cradle of civilization. MD: The World Beat Center always needs to improve—I got so many things that I want to construct and do. One example is that I want to put another story on top of the World Beat Center, for an African Museum; I also want to have a Reggae Museum. 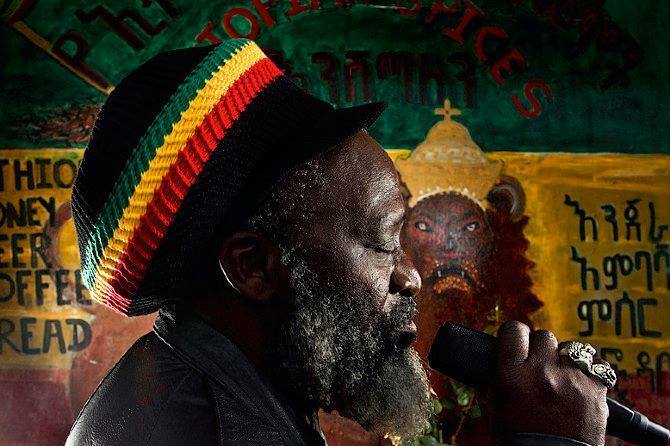 I want to induct these Reggae artists here in San Diego, in the Reggae Hall of Fame, as well as show the beauty and true beginnings of Reggae music; not the Reggae Music that sings about being smoked out from Ganga, or smashed from drinking, which is popular in the bars. So it hurts me a lot, when I hear Reggae that is “watered down.”Reggae Music is about Liberation, consciousness, and oneness. Anyways, I want to see an African American museum, and Museum of the Americas. Where we came from in regards to the World Beat Center, I am really happy because the Park Administration fought us all the way down to the letter. 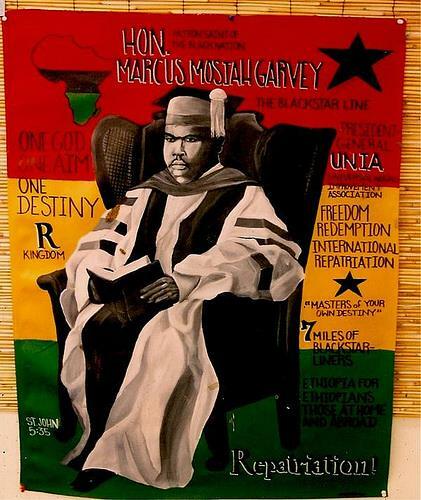 They did not help us once, which was a good thing because the Honorable Marcus Garvey says that we must be self-sufficient. So in return it has made us self-sufficient. We don’t have to just depend on grants. If we need money we go to people that we know that can help us. 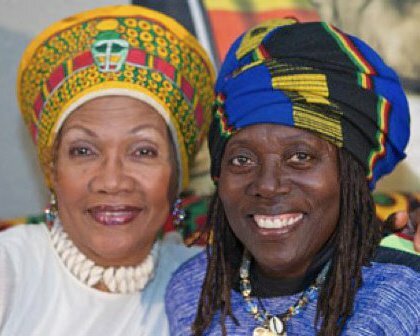 We did the “Tribute to the Legends/Bob Marley Day” concert every year by ourselves; we raised money for our Kwanzaa; we raised money for Earth Day; and we raised money for our garden etc. So it’s really important that you are self-sufficient and you don’t lean on anyone. Because when you do they can pull the rug out from under you. There will be lean times but if you depend on the government or some funding, it’s going to change and your program is going to be dead. So your organization should rise up—put a kitchen in there and serve food [we use our George Washington Carver children’s garden to supply our food]. We have gotten into science and now we have a monarch butterfly habitat. And then lastly I want a section of Black Scientists. The things that we don’t know are from our own history and it has been taken away from us. There should be a World Beat Center all around the world; I’ll start and come to them for no money involved because none of us are free until all of us are. So it’s really important that we go inside our own self, our own spiritual self because without being spiritual, known of this would have worked. In order to help others we must help ourselves and liberate ourselves first—liberate yourself from Jealousy, Fear, Ignorance, Division, and Hatred. And once you are able to love yourself, then you are able to love others—in a plane you need to put your gas mask on first, before helping others. We need to know the truth, and know ourselves that we are Gods and Goddesses and that we do have ancestors that are guiding us—we must pay respect and pay tribute to our ancestors! Prince: That was very deep and insightful; thank you. Now I want to know your philosophies in life. Tell me your philosophy on world peace, and has it changed from the time you were a child to now? MD: Yes (smiling) my philosophy has changed from the time I was young to now. When I grew up here in San Diego, I wanted to beat up every cop (laughing). They arrested me for stealing my own car, which they put me in jail for; when I was 13, running home from the memorial gym, they stopped me for jumping over the fence and they took me to the station again to find out that I was really 13 years [I won’t forget that I said this to the officer: “Do you have anything better to do than to arrest children?” (laughing)], I was fortunate enough to have my mom rescue me but she was forced to pay for a shirt pocket that I ripped off from an officer (laughing) and she was maid too. Because of the injustices of this town, I was a militant activist; but now I am a peace activist. I realized that peace had to come from within me and I could not hate anyone–even my oppressor. We are at another frequency now. The people that aspire hate are here and there day is here too. So we need to be with the people that inspire love—we need to jump on the “Love Train” as they say. One of things is to have a good diet, [“you are what you eat and you become what you think”] and prepare for this frequency–the secret is no division. Because son, everything–everything in this universe–is interconnected. Bob Marley said that until the color of a man’s skin is of no more significance than the color of his eyes, then there will always be war. But really what he was talking about was as long as there is division there will be war; so no division at all. Anybody that hates you because of your color, religion or anything else, it’s because they are insecure and ignorant. Division is something that has been instilled in us from the beginning [Willie Lynch did a good job of dividing our race—the light and the dark, the men and the women, etc.]. So as long as we don’t have division, as long as we get away from prejudice, judgment, and perception, we can achieve world peace. Prince: Cool. I do hope one day that we can achieve world peace. What legacy do you want to leave behind, once it is all said and done? MD: Well I’m looking at our butterflies and hummingbirds here at George Washington Carver’s Garden; and I’m looking at George Washington Carver. The legacy that I want to leave is his legacy. I want to leave Malcom X’s legacy, etc. I want it to be a continuation because their spirit is not dead; they live inside of us. I want to leave peace for the children; and I want to leave nature for the children. 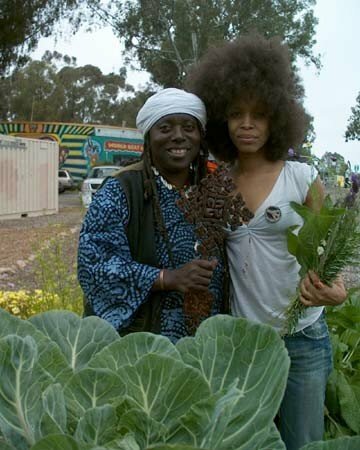 I want to leave World Beat Center for our community that celebrates blackness and celebrates nature. We need to be with nature and get away from TV. We need to get out here and listen to the birds. If we get away from nature, then we get away from our true essence and our true spirit. 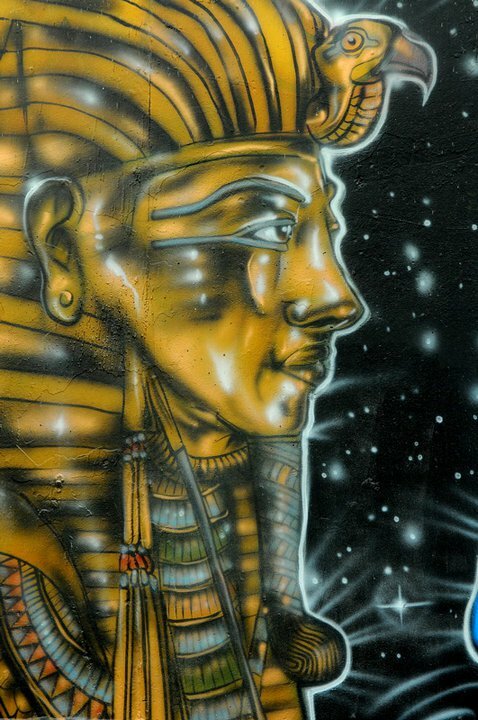 Hotep! And may peace prevail on Earth. So again, none of us are free until all of us are free. If you have to come back to another lifetime then do it! We are all standing on the shoulders of giants and we have a duty to make the word a better place from whence we found it; so you better leave something. You have to leave a legacy; your daddy has to leave a legacy, which is my brother (laughing). MD: (Laughing) Anything else son? Anyways those are more than one embarrassing story that has made me wiser than before. MD: Well I am just a servant and I don’t think that I am that interesting. I am just a really common person that loves people, which is why people like me so much. I would stop for people and help them—even if I am late to a meeting. So I think everybody needs love, and I think that is what makes me so interesting. I give people attention and I make them feel good by giving them good compliments, or good food; I love feeding people for free if they don’t have any money. Just giving people my presence, other than that I am nothing special. Prince: You are special in a lot of ways. Well that’s the end of our interview. Is there anything else that you wish to share with my audience? Any projects or concerts? MD: Well we have a World Beat Center in Mexico, which we have been doing a lot of events. We are trying to bridge that gap between Mexicans and Blacks. 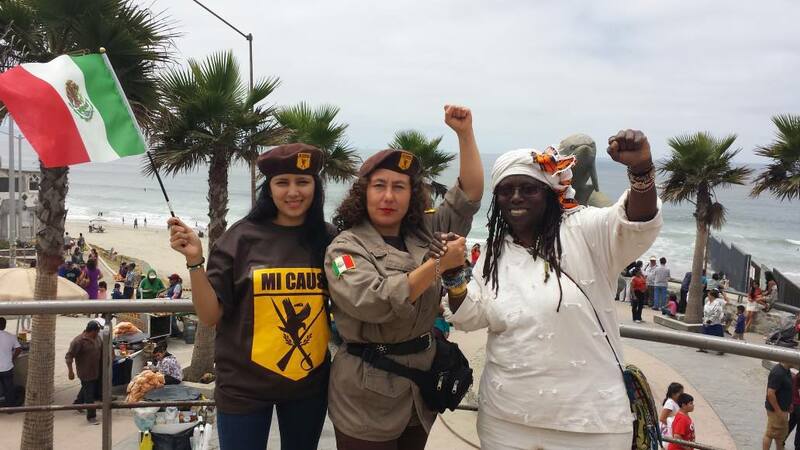 I think that would be very powerful if we join together and know that there is an African presence in Mexico. 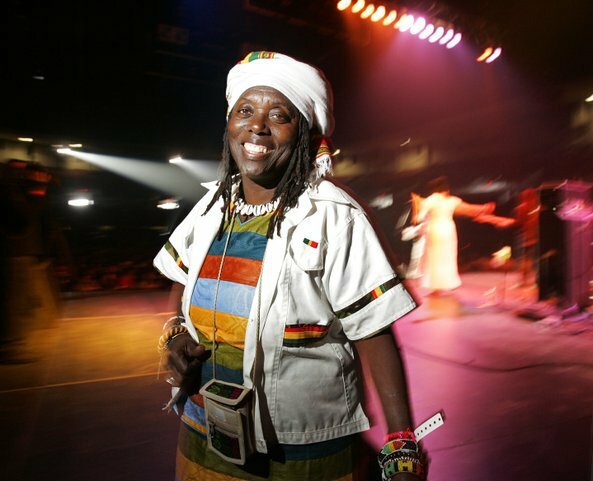 We have Kwanzaa coming up and we are bringing in great speakers; Bob Marley Day or “Tribute to the Legends” is also coming up which is happening on Feb 17th at the San Diego Sports Arena so we are getting ready for that! 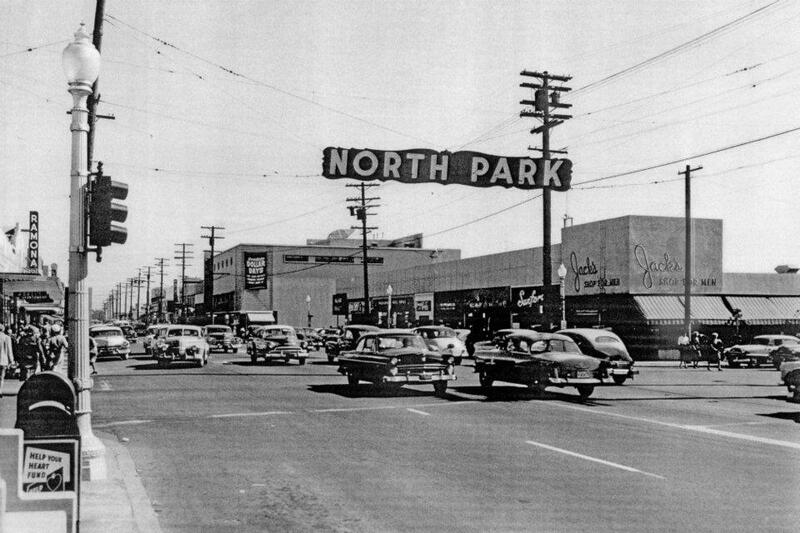 We have Earth Day which has always been a huge turnout. We are leading the way in green energy; we are the second LEED building in Balboa Park (LEED Silver). We are also the first solar building in Balboa Park and we are going to be the first building to go LEED Platinum. So we are doing wonderful things here. 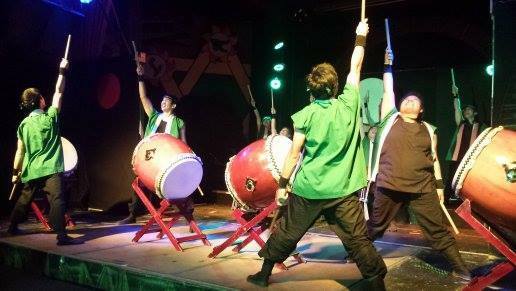 We have land to grow our own food; we have a monarch butterfly station for children to learn about; We have Egyptian belly dance; we have Taiko; African drumming. We have a big array of life and culture here at the World Beat Center. Music, Art, Dance are the weapons of the future. Prince: Thank you Makeda, so much for your time and continue to educate the world and the youth through culture and art! MD: No problem nephew! I want to give thanks to the ancestors. Thank you to all of the ancestors that have blessed us to be here. We know that it was very hard for you, working in the fields as you did [especially when I see “12 Years A Slave”]—so I know that you have suffered. And I promise that I will carry on the work that you did not get to see finished. I promise to do that. 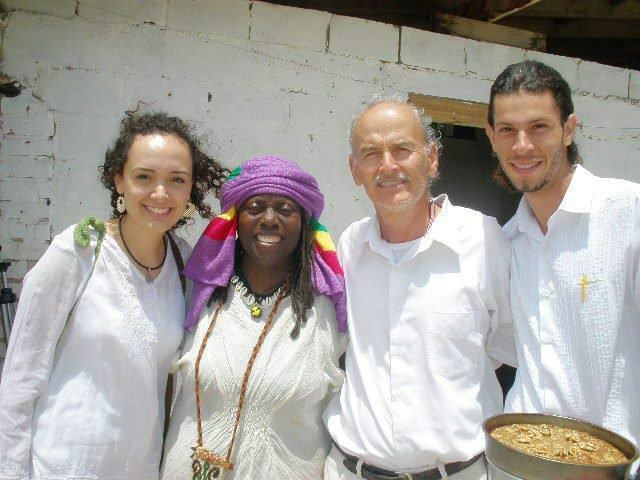 To learn more about Makeda and World Beat Center go to www.worldbeatcenter.org. 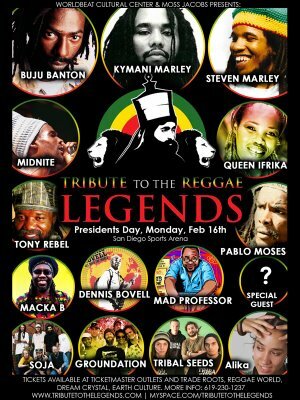 And don’t forget to buy your tickets for the Tribute to the Legends Concert on Bob Marley Day! Feb 17th! 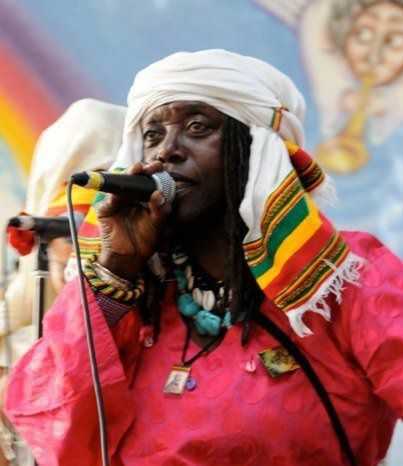 You can also Listen to Makeda Dread and Reggae Music on Makeda Makossa on 102.FM (San Diego, CA/Tijuana B.C) (and on www.1worldradio.net) on Tuesday nights from 7pm-9pm.